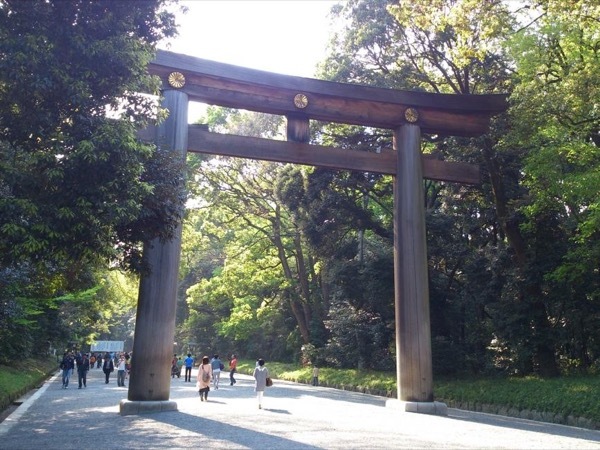 Traveler Review for Private Tour in Tokyo, Japan by Tour Guide Izumi O. About Izumi O. Message Izumi O. This rating is very late but no less heartfelt. Izumi-san was an informative and engaging guide who helped us navigate our way around Tokyo. After our second day with her, I could find my way around the complicated Tokyo subway and train system fearlessly! We also learned lots of interesting tidbits about Tokyo which we wouldn't have gotten wandering around on our own.